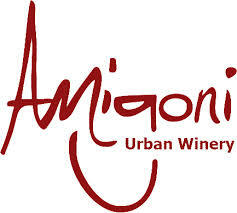 We’ll be joining The Downtown Kansas City Rotary Club 13 for a happy hour to meet the owners of Amigoni Urban Winery to hear their story of entrepreneurship, and yeah, to drink some wine. We’ll be doing this instead of our normal meeting this month. A $5 donation to the Rotary Youth Camp is requested. This is part of the Ask The Exec speaker series put on by Rotary Club 13 and will take place Wednesday, April 30, 5:30 to 7:30 p.m. at Amigoni Winery, 1505 Genessee. Click here for directions.